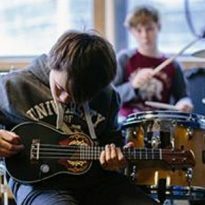 Over 50 Mini Musicians took part in a unique interactive live performance of Sizzle The Little Dragon on Saturday 27th March. 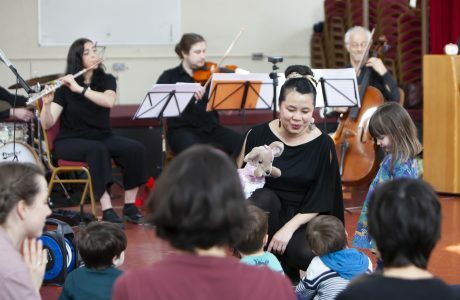 Babies, toddlers, pre-schoolers and their parents and carers engaged in a morning of workshops and then participated in a concert for their family and friends at the Community Hub in Walthamstow Village. 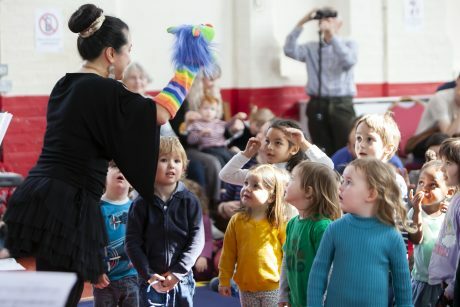 Led by Early Years music specialist and opera singer Maya Sapone, the children learned songs that told the story of a little dragon who gets into trouble for uncontrollably breathing fire. 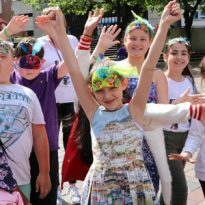 The operatic project was created and directed by Maya especially for the day using classical and folk music, rhymes, songs and actions that appealed to and engaged the young audience. 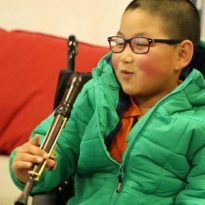 To find out more about Mini Musician classes held on Mondays, Tuesday and Fridays at the Community Hub go to www.walthamforest.gov.uk/music-service or email Music.Service@walthamforest.gov.uk. 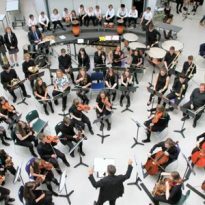 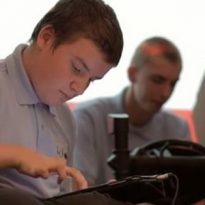 Waltham Forest Music Service offers a wide variety of opportunities for young people to play a musical instrument – whether they’re just starting out or looking to progress their skills. 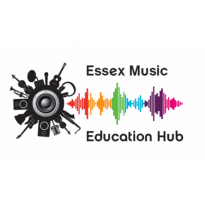 The service runs a Music School at the end of the school day for music group, ensemble and choir rehearsals as well as 1-2-1 instrumental and vocal tuition.